After a traumatic event, you may be forgetting the most important thing: YOURSELF. As the traumatic event took place, you did everything you could to prevent the worst. After that, you tried to resume your life. But has it resumed its normal course? Unforeseen difficulties might be developing behind what seems to be a controlled situation. The most important thing isn’t anymore to remain alive. It’s to be able to live normally. Like most people you may think that a robbery, an assault, or a severe accident is simply part of life or the job. Or to be witnessing a horrible scene is only a bad moment to go through. With a little bit of patience, everything should return to normal. which even happens to people trained to face this type of situation. 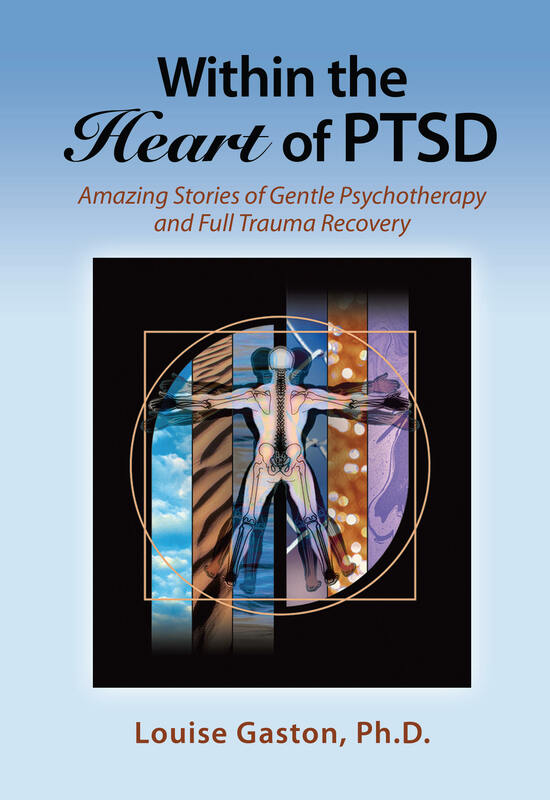 For 1 out of 4 victims, a traumatic event may lead to a psychological trauma, or PTSD. • Anger : “It’s not fair. I want to hurt him like he hurt me. I don’t know what to do with my anger.” Victim of accident due to negligence. If you have some of the following reactions for a period of one week to a month, you might need specialized help, without delay. • Thinking about the event in an involuntary and repetitive fashion. • Becoming troubled, even physically, when reminded of the event. • Avoiding what reminds you of the event. • Feeling agitated or nervous. • Being less interested in work or hobbies. • Feeling cut off from others. • Having become irritable, or need to control yourself for not becoming so. • Feeling guilty, humiliated, or confused. • Taking alcohol or drugs to ease your pain. By getting help, you might be able to resume a normal life. • Be relieved of symptoms. • Avoid serious physical and psychological complications. • Avoid interpersonal and familial problems. • Keep your job, although you might need to stop working temporarily. • Want to turn the page: Even if you have experienced a traumatic event, you need to keep on with your life. Too often people simply want to turn the page. But turning the page often means not fully living one’s life. • Let time do its work: To tell yourself that “time will erase everything” might be a mistake. Half of the time, a psychological trauma left unattended leads to complications instead of disappearing. • Want to forget: Such events cannot usually be forgotten. 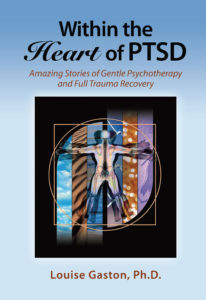 To recall a traumatic event can be painful; all victims agree on this. However, by understanding its impact on yourself, you might be able to put it in the past where it belongs. • Persist in hiding one’s reactions: A traumatic event might put an individual into a state of disequilibrium. It is often difficult, if not sometimes impossible, to reestablish one’s balance alone. Just as for a heart attack, special care might be needed to function normally again. Contrary to popular belief, time might not be your best ally. Studies have shown that traumatized individuals who consult rapidly, get better sooner and have less complications.But for everyday a trauma is ignored, its root grows deeper.